Garbage coach that almost cost the team the win. Benching Lonzo for no reason. Rondo letting Rose go off back to back 3s. If you’re not gonna play Lonzo, play Hart. Luke once again trying to make Rondo/Lebron work is a (bleep) disgrace. He’s running him 15-20 minutes straight to end games makes no sense at all. He’s gotta go. Messina is literally a speed dial away too. they had one TO left according to the graphic they showed. After the first quarter, I thought he was going to have a good game. Good energy. Then he sat for a quarter. Literally sat for the entire second half. Way to coach your young players. LMAO, Lonzo had 3 turnovers in 21 minutes, he was a non threat on offense. I get it, he is a better defender then Rondo. I thought the team was more safe with Rondo on the floor tonight, just imo. Rondo shot the ball even worse in addition to his poor defense. Dont remember the other two turnovers but one of them was crashing the boards and McGee bumped him knocking the ball out of bounds. Gotta look beyond the boxscore. He had great energy in the first quarter then sat for a whole quarter and got iced. Lonzo had 6 assists, 5 boards, and 3 steals. He was active and played some decent defense. Rondo was a non-threat himself, going 1-7, and even if you don’t want to go back to Zo, playing Rondo 16+ straight minutes when he’s 32 or 33 to end the game is just stupid decision making. He’s coaching to save his job. 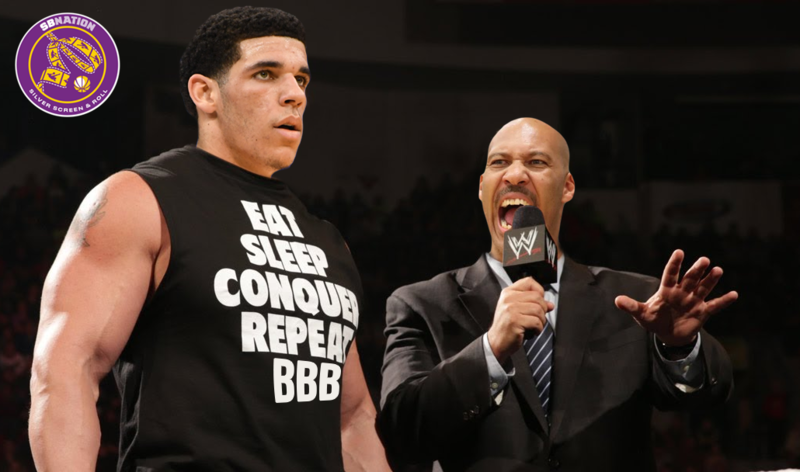 If he was confident in his job Lonzo would have played more. LBJ, rondo and Tyson are familiar crutches to him. Luckily it worked tonight. exactly...this is why our country has gotten so soft. Somehow people feel like lonzo is entitled to play. 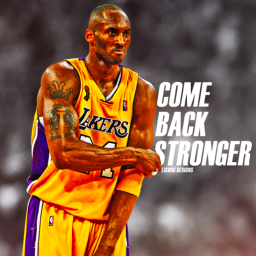 Our favorite hero...Kobe showed way more than lonzo...and rode the pine. And he became better for it. Lonzo isn't guaranteed minutes...not with his current level of production. What a basic way to assess things. DRose went ham on us, and Walton literally stood there and did nothing. Why not try Zo on him? His defense has been his 'saving grace' so far (for those in the Lonzo Bust crowd). For him to be bad he has to do something. He doesn’t have set plays. 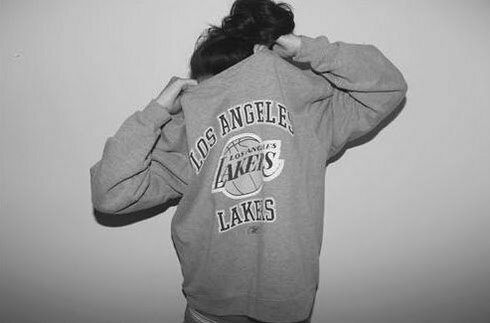 Doesnt bother. I meant that his plays out of timeouts late were bad, couple of long threes by LBJ. is lonzos 4th quarter defense going to make up for his 4th quarter offense...aka pass to LeBron and go to a corner. The point is to keep LeBron fresh...so rondo probes around. With lonzo on the court...LeBron does more heavy lifting...then can burn out. Rose was making incredible shots. He is a former mvp...and scored 50 the other day. He is going through a resurgence. is lonzos 4th quarter defense going to make up for his 4th quarter offense...aka pass to LeBron and go to a corner. The point is to keep LeBron fresh...so rondo probes around. With lonzo on the court...LeBron does more heavy lifting...then can burn out. Rose was making incredible shots. He is a former mvo...and scored 50 the other day. Zo is better than Rondo offensively and defensively. There's no argument for running Rondo 17 straight minutes AGAIN. That (bleep) lost us the game vs Minny last week too. Walton's minute management of James is another issue all to itself. Got him zero rest down the stretch. I get that he wanted this win badly. But riding LeBron for the entire second half is not a sustainable recipe for success. we won the game....rondo has a high plus minus....so for all that he did wrong...we got the desired results. 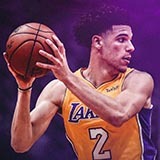 I want lonzo to win...I want him to show that he is definitively better than any other of on our team. He just hasn't...so I have no problem with him sitting. I think..like dlo he is a better 2 than 1. And at the 2 I'd take Hart...and last year's kcp over him. To be honest, I know y'all are griping on him But they all looked better this game. Easier points, more passing, better defense. And they have twice looked better with 2+ days rest. That's definitely coaching them up. To be honest, I know y'all are griping on him But they all looked better this game. Easier points, more passing, better defense. And they have twice looked better with 2+ says rest. That's definitely coaching them up. The wolves are a bad team who break down defensively a lot. Needing to ride Lebron for 39 minutes, with 16+ consecutive minutes to end the game to beat the Wolves, who are not just a bad team but a terrible road team, is not good or sustainable. Zo[b] is better than Rondo offensively and defensively[/b]. There's no argument for running Rondo 17 straight minutes AGAIN. That (bleep) lost us the game vs Minny last week too. maybe in isolation...but for the team...I'm not so confident in that. He dribbles less than bi or LeBron....he doesn't finish..like Kuzma...rarely makes a play out of nothing. He is a great system player....on a team with not much of a system. Assts to turnover ratio was better. Vocal leader. Fisher was not a good defender either, but things ran smoothly with him out there. Lonzo is better when its more helter skelter and that is not happening at the end of games. We are going half-court.